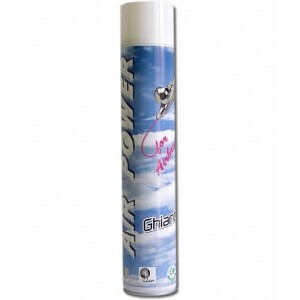 The handy compressed air for the airbrush beginner or 'take-along' can for the professional who wants or has to work in hardtoreach places. 3.6 bar pressure at room temperature. 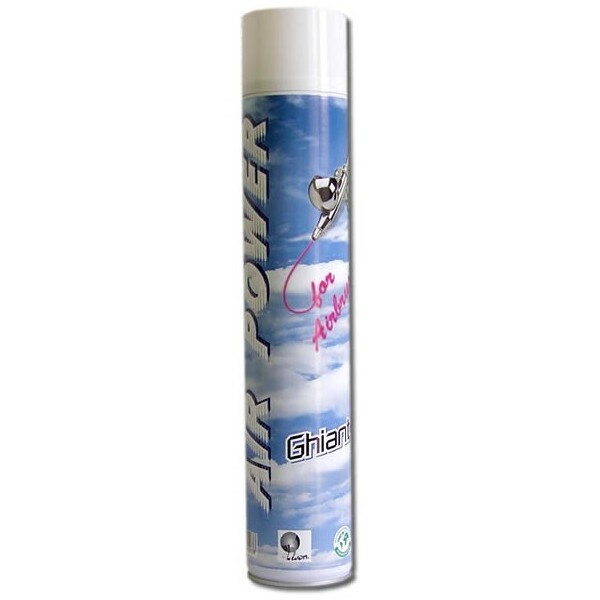 750ml AEROSOL with VALVE. The price is for a box of 6 pcs.